The band released a greatest hits collection in 2001 entitled 7even Year Itch: Greatest Hits 1994-2001. Following that album, Collective Soul recognized the music industry was evolving and was one of the first bands to create their own label to have more independence and control over their sound. And, in 2004, that label El Music Group released the dynamic album Youth. From the Ground Up (2005) and Home (2006) were also released under the El Music Group label, along with a DVD featuring their live concert with the Atlanta City Youth Orchestra. In 2007, the band teamed with Target to be the exclusive retailer for the band’s next album Afterwords, from Roadrunner Records. This arrangement was one of the first such exclusive album release deals to be made by a band with a sole retailer. The album was loved by fans and opened at #25 on the Billboard Comprehensive Albums Chart and was #5 on the Billboard Top Internet Albums Chart. Collective Soul released their self-titled eighth studio album in 2009. The single “Staring Down” charted at #18 on Billboard‘s Adult Top 40. The album debuted at #24 on the Billboard 200 and the single “You” also charted on the Billboard Adult Top 40. 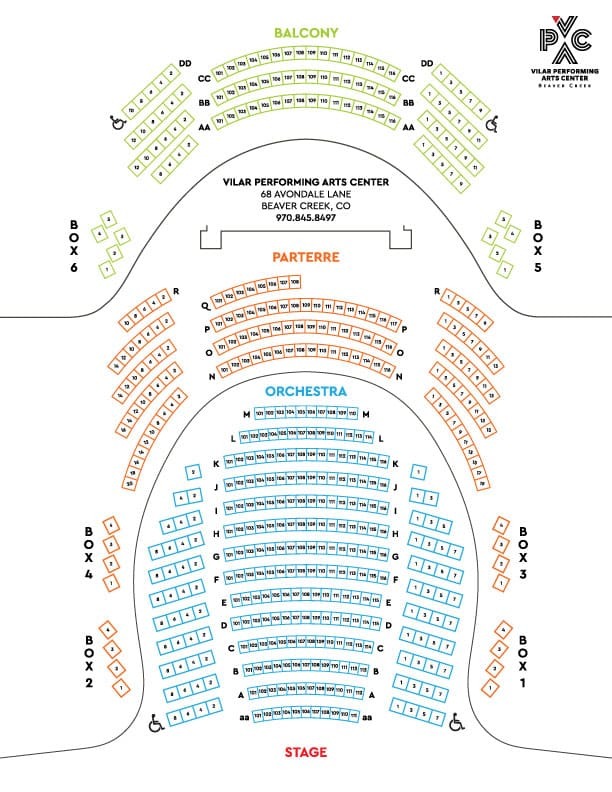 The Sonnenalp in Vail will be offer a special VPAC hotel rate for this show of $495/night plus tax, INCLUSIVE of breakfast for 2 and resort fee. To book this offer and check availability please contact Patricia McNamara at pmcnamara@sonnenalp.com or call 1-800-654-8312.